Down And Out Books wishes to convey our sympathies and condolences to the family and many friends of Milton T. Burton who passed this morning. 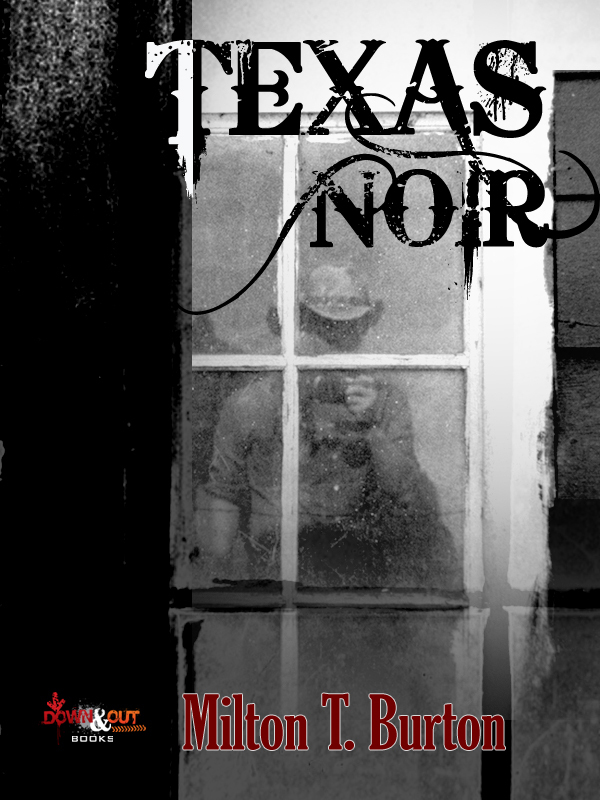 Milton is very special to us; his Texas Noir short story collection was, proudly, D&OB’s first release. A great writer, a true Southern noirist, a gentleman and an absolutely wonderful person. Milton T. Burton was the real deal, as the literary legacy he leaves behind will continue to validate. We’ve lost a brother and, Milton, you will be missed.